Crystal Lake, IL. 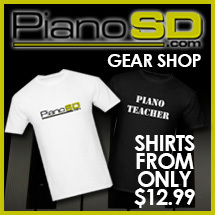 is the home of our good friend Tim Paul at Piano Trends Music and Band. 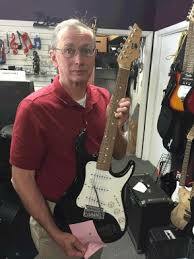 Just a couple hours drive outside of Chicago is the place to be when it comes to pianos, band and other musical instruments. Several years when I first became acquainted with Piano Trends I was pleasantly surprised by how well prepared and organized these guys were. They have been the leaders in Social Media with the ability to reach out to their customer base and keeping people engaged in music. 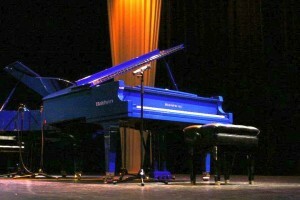 Tim’s Blue Baldwin piano has become a mainstay in the areas in and around Crystal Lake. I always smile to see just how many places this famous piano has gotten. 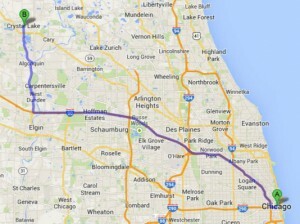 On stages and venues everywhere in the Chicago and Crystal Lake area, I believe people actually look for it now. 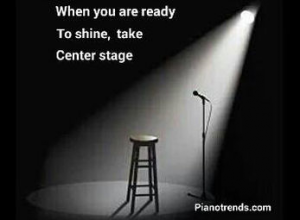 Tims work on Facebook has drawn the attention of many customers for Piano Trends. A few days ago I asked Tim if he would be willing to write an article about the affect Facebook has had on his business. I appreciate him taking the time to indulge me with an interesting article regarding Social Media, it’s place in the music industry and the effect it has had on his business.